We are an independent physiotherapy and sports injury practice treating all musculoskeletal injuries and mobility problems. 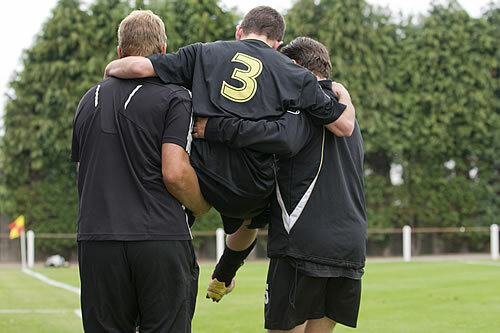 After our initial assessment your therapist will explain the diagnosis of your injury, treat the injury and then work with you to reach full recovery. Start your treatment straight away with same/next day appointments available.